Sedation dentistry makes treatment and check-ups more comfortable for patients who have anxiety about going to the dentist. With multiple forms of sedation available, most patients can choose the best one for them based on factors such as their daily schedule and personal goals. 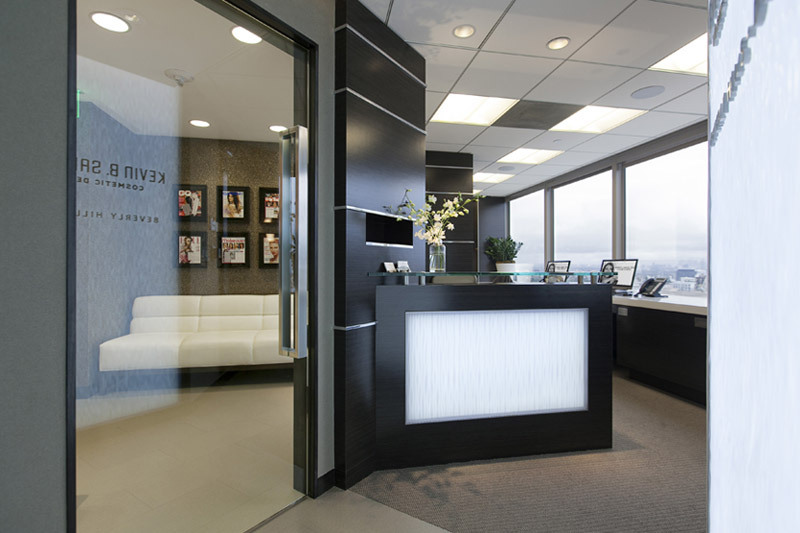 By making dental treatment tolerable, sedation dentistry improves the ability of patients to visit our Beverly Hills sedation dentistry expert at least twice each year for check-ups. Sedation dentistry offers immediate and long-term benefits to patients. Right away, sedation relieves anxiety about undergoing treatment and makes the appointment a relaxing experience. 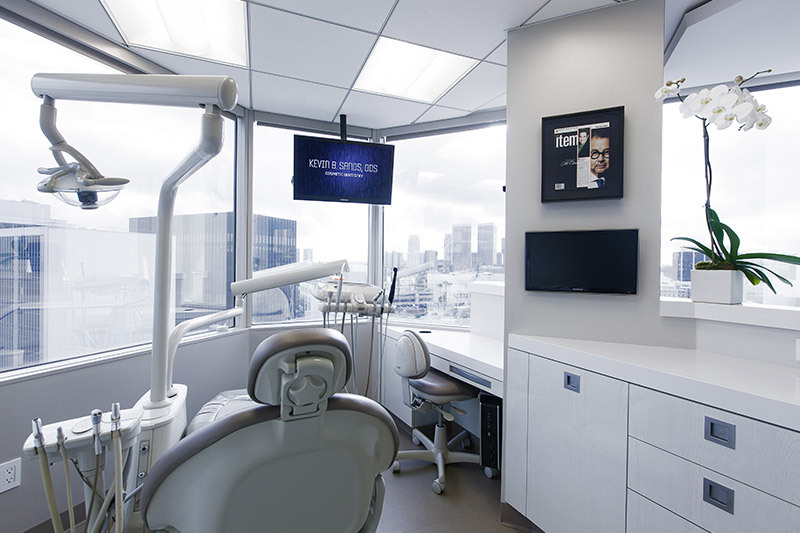 In the long term, the availability of sedation dentistry can help make many patients feel more comfortable about visiting our expert in sedation dentistry in Beverly Hills regularly. As a result, sedation can support optimal oral health and appearance. Sedation options may vary but are often placed into the categories of inhaled, oral and IV sedation. Inhaled sedation involves nitrous oxide, or laughing gas, which is delivered through a nasal mask during the procedure to relieve anxiety as well as pain. Because nitrous oxide wears off quickly, recipients can generally drive themselves home afterwards. Oral sedation normally uses benzodiazepine pills in dosages that relieve anxiety but leave patients awake. IV sedation, the strongest option, can put patients in a sleep-like state during the procedure. 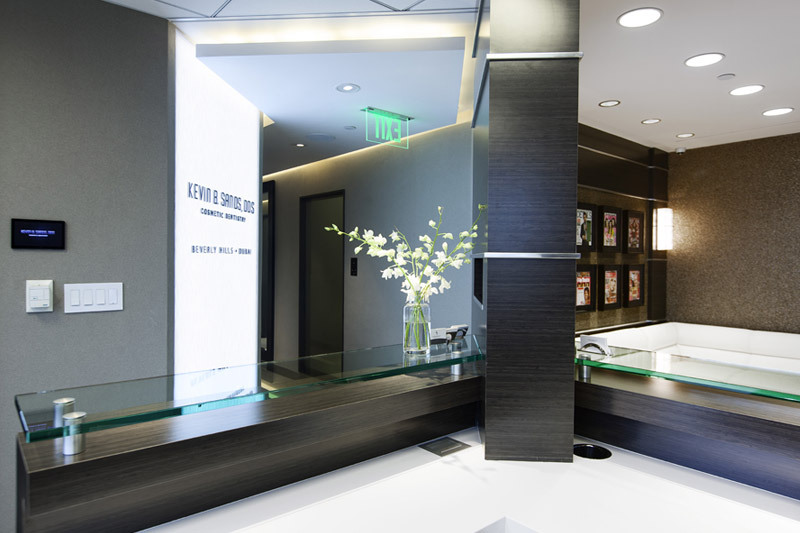 Serious side effects rarely occur from sedation dentistry, making it a safe option for most patients who visit our Beverly Hills sedation dentistry expert. Anxiety relief, the key benefit of sedation, is ideal for patients who are prone to gagging during treatment, resistant to local anesthesia, preparing for extensive treatment or fearful of dental care. Patients who have emphysema or are in their first trimester of pregnancy may not be good candidates for sedation dentistry. 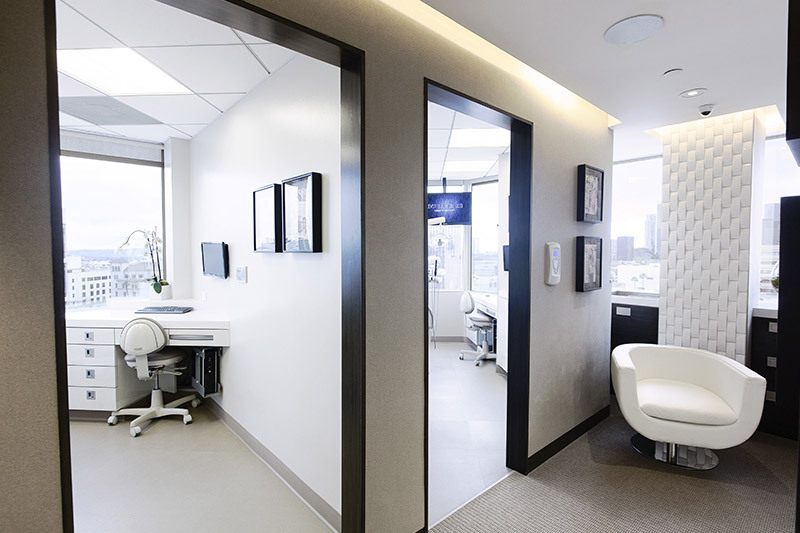 While most patients do not experience side effects from sedation during visits to our expert in sedation dentistry in Beverly Hills, some patients may experience nausea. 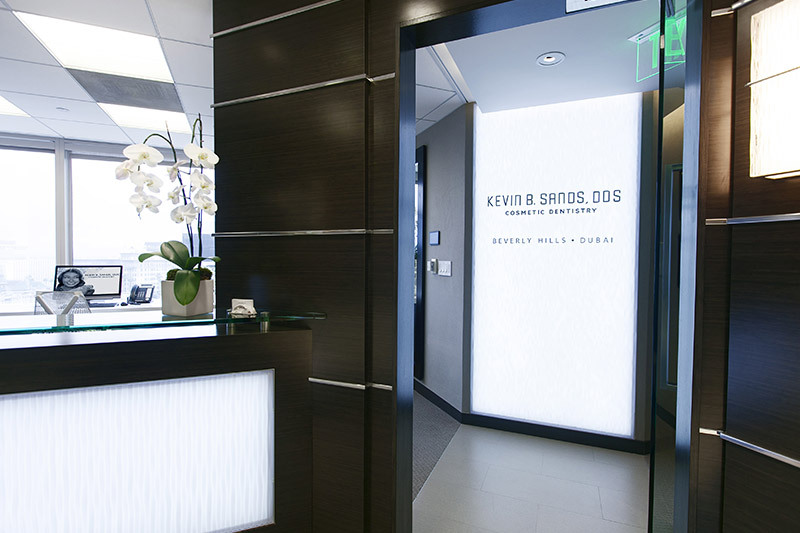 Patients can learn more about our sedation dentistry options and determine whether sedation may be right for them by scheduling a consultation with Dr. Kevin B Sands.